Bitcoin, the number one cryptocurrency, is currently trading at $10,086, a new all-time high partly achieved thanks to a large increase in intuitional trading interest. The cryptocurrency is up 4.28% in the last 24 hours, and hit a market cap of over $168 billion. This price surge isn’t unexpected, as various cryptocurrency enthusiasts and prominent community figures foresaw the cryptocurrency’s surge to the five-digit mark, including Russia Today’s Max Keiser, who at an interview with Binary District revealed that the cryptocurrency’s price could near $50,000 as institutional traders put their money on the market. Behind Bitcoin’s notable bullish month were various factors. 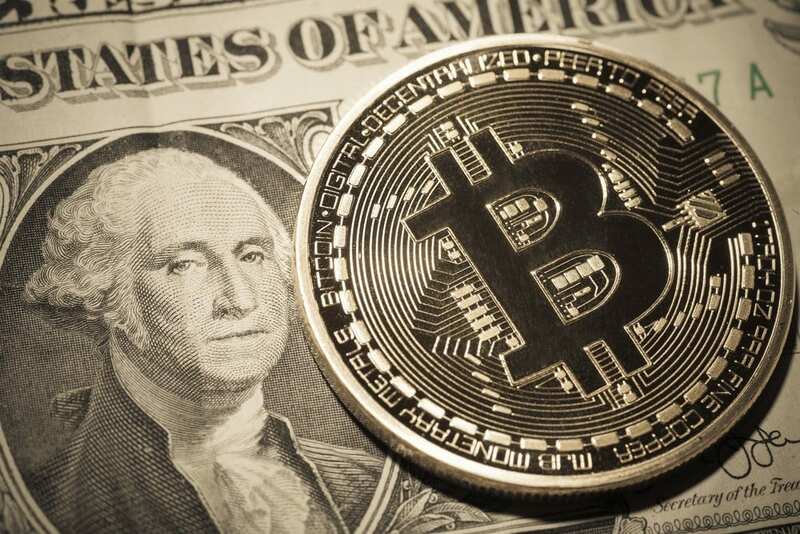 These include the CME Group Bitcoin futures exchange launch, announced on October 31, that despite criticism is expected to add billions of dollars to the cryptocurrency’s market cap, while simultaneously moving it one step closer to mainstream adoption. Various institutional traders have their accounts connected to stock brokerage accounts and trading firms – including too CME. This means that in December, once its futures are launched, these traderss will be able to seamlessly move funds from their bank accounts to the cryptocurrency ecosystem. Recently, Square’s Cash app, a Venmo competitor that facilitates transactions between friends, also gave some of its users Bitcoin buy and sell options. Although users could only buy and sell the cryptocurrency – not transact in it – the move was applauded on social media. The company’s Chief Financial Officer, Sarah Friar, later clarified the move was about Square’s innovation, not about validating Bitcoin, but it still helped both the company’s stock and the cryptocurrency’s value rise. Various market analysts have suggested that the $10,000 threshold is just the beginning, as the cryptocurrency’s potential will allow it to rise to even $1 million or more per coin in the future. If second-layer scaling solutions are integrated by bitcoin service providers in the future, more businesses and merchants will be able to accept bitcoin payments with low transaction fees, meaning Bitcoin can keep its bullish trend in the long run. Previous PostWhy is Bitcoin so Expensive? Francisco is a cryptocurrency enthusiast writing about what he believes to be the future of money, with the power to change our financial system as a whole and change people's lives. He's been writing for the web for years,, contributing to major websits throughout his career.